Do you know that? A pairs of shoes that could fit your feet well and let you feel comfy might be out of fashion or too lame to wear, while some extremely fashion shoes are too heavy or uncomfortable. Luckily, the shoes brand Socofy can help us to solve this issue. 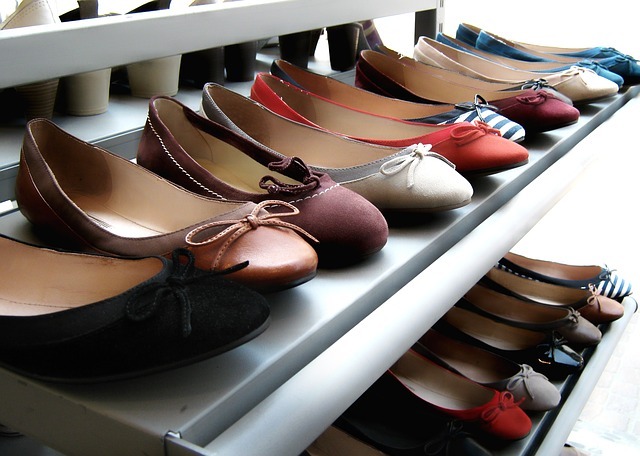 Socofy focuses on women shoes, especially for shoes that is comfortable and fashion. Socofy always follows the latest fashion trend and has lots of famous designers to make eye-catching shoes for women. About Socofy’s logo, you can see it is composed of the pattern and the word “Socofy”. The pattern is constituted by four simple lines in the shape of feather, and at a glance, it seems like a little swallow. This design stands for the characteristics of Socofy shoes: light and free. Simple as it is, but it is full of a sense of pure lotus in other angle, which means it not only focuses on comfort for your feet, but also follows fashion. What’s more, this brand’s name ”Socofy”, reflects its purpose: We make shoes so comfy, as well as they make you look so fashionable! 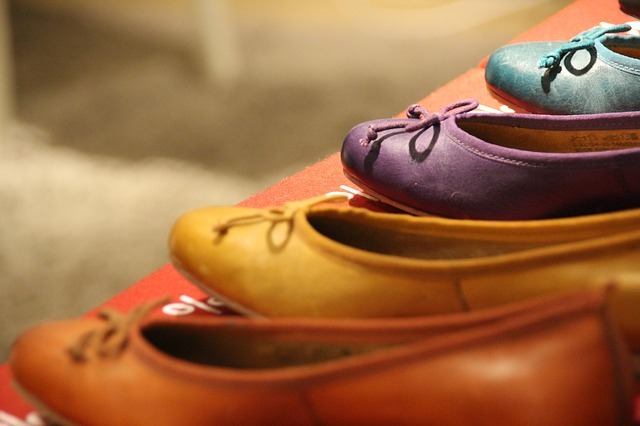 The main products of Socofy are the leather shoes with rubber sole. Socofy adopt the first-degree leather and rubber to make these shoes so that to insure shoes’ good quality. When you wear such shoes, I’m sure your feet would feel free, light and comfy. In addition, Socofy will also product woven shoes, athletic shoes and fashionable high-heeled shoes. Whether the leisure and durable shoes or fashion high-heeled shoes, Socofy will meet your need and satisfaction. There is a piece of good news which Socofy has many big discounts for new produce, you will get great bargain if you come to Socofy shoes. Just come to Socofy and selecting those lovely shoes! I just received the shoes, size 7. They are too big. Can I return them. I received a pair of Socofy Shoes a week ago. They are too small, and of poor quality. There was no statement or receipt in the package. How and to whom do I return these shoes for a refund.? Oh dear, I am sorry to hear that. I think you can contact the Banggood customer service and they will help you with patience. I never received my order which was placed on 9/27/2018. Please refund my payment or finish my order! If out of stock please refund. Oh dear. You can contact the Banggood customer service and they will help you with patience.